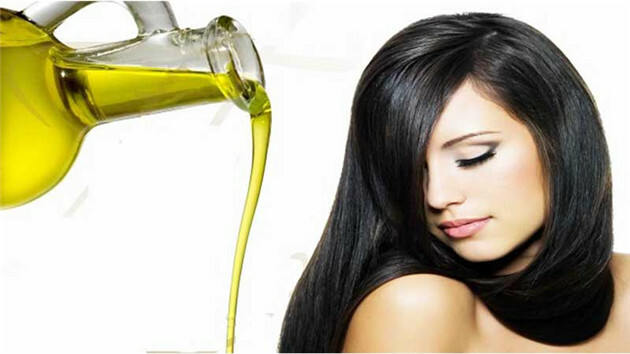 Hair extensions are a most popular beauty fashion tool for women today. You can easily create a natural look by adding additional human hair extension that matches your own hair.It is essential you cover your Peruvian hair with a hat or a scarf during summers. This protects it from the harmful UV rays and it also helps in retaining moisture. Keeping your hair in a loose hairstyle works wonders during the summer. It helps air out your locks and prevents the accumulation of sweat.Be careful about using hair care products with too much protein. Too much protein can leave your hair feeling desiccated and brittle. While protein is the building block of healthy hair, use conditioners that come with balanced ingredients. Frizz-control serum can be used in small quantities to tame frizzes. Make sure you do not use too much, and wash once a week with a deep-cleanse shampoo to avoid build-up, which will leave your peruvian hair weave looking dull and flaky. Avoid washing your hair too much during this season; it strips your hair of the essential oils that moisturize it naturally,no matter what style it is,malaysian body wave or indian hair bundles. And when you do wash your hair use brands like Pantene and Head and Shoulders, which are gentle, nourishing and have a high SPF. Deep conditioning.A hair conditioner is a must during any season to retain the moisture in hair. The right way to use a conditioner is to apply it in the ends of your hair after every shampoo.To choose a hair product without knowing your hair type is like buying a pair of shoes without knowing your shoe size – it can be very damaging. Besides,Let hair dry naturally. After you get out of the shower, wrap your hair in a cotton T-Shirt. Towels are made of fabric that is very rough and damaging to your virgin remy hair, causing frizziness and split ends. Avoid brushing hair while wet, as it makes the hair brittle and weak. Only use a wide tooth comb to brush out tangles while hair is wet.